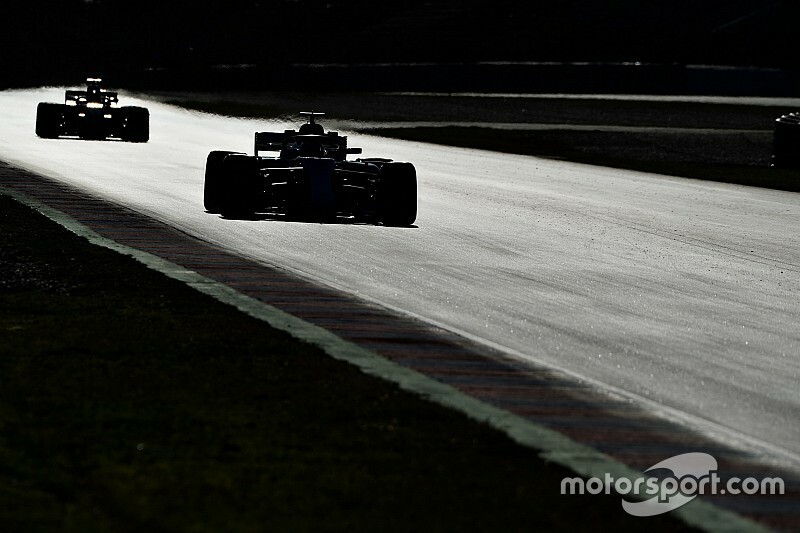 FIA convinced oil burn clampdown "will do the job"
The FIA has played down fears that Formula 1 teams could still get around new oil burn limits in qualifying. A host of new rules have been introduced this year in a bid to prevent teams from burning oil, or using additives in their lubricants, to deliver a power boost. 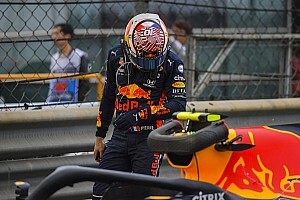 Despite the changes, Red Bull boss Christian Horner remains concerned that the new restrictions – especially a limit of 0.6-litres of oil use per 100 kilometres – still leaves the door open for teams to oil burn in qualifying. 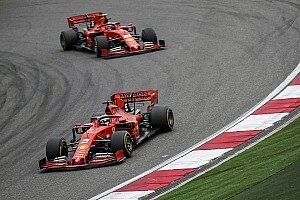 Horner has called on the FIA to do even more to clamp down on the practice, which rivals Mercedes and Ferrari have been known to push hard on in the past. 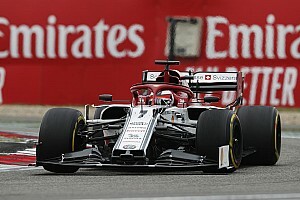 F1 race director Charlie Whiting understands Horner's concerns, but believes that what the FIA has put in place will be enough to ensure teams do not get up to tricks in the chase for pole position. "We've closed down all the things that they were able to do last year, mainly via oil spec," explained Whiting. "Not only was oil being burned a little, but they were putting things in the oil to aid combustion, because there was no real oil spec last year. Now there is. "Now they have to approve oils. They can only use approved oils, so they give us a sample just like they do with fuel, and that has to be approved and that is the only oil that they can use. "We've tightened up the engine rules in Article 5 of the Technical Regulations, and we've also routed the breather that can no longer go back into the air intake which was the biggest issue. "That has to go out the back like virtually every other racing car in the world. And we've told them they can't use more than 0.6 litres per 100 km. All those things combined I think will do the job." Although measuring oil use over a single qualifying lap to calculate the 0.6l/100km limit is tougher than over a full race, Whiting has faith that the FIA measuring system is good enough to do that. "The loophole being talked about is the difficulty of checking how much oil has actually been used during qualifying," he explained. "You've got a small amount of laps, so if you're looking at a percentage you've got to try and detect smaller quantities that have been used. That's a challenge. "So we've made them all fit homologated oil sensors in their main oil tanks, but they've got auxiliary oil tanks as well, so we've got to be able to check those too. "It's just a matter of detailed checking just to make sure that they are respecting the 0.6 even over short distances." Mercedes has insisted that the oil burn changes will not affect its performance, with team boss Toto Wolff adamant that the final spec of engine it used in 2017 was well within the 0.6l limit. 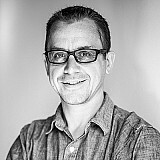 "The targets that have been set last season of the 0.6 level, we have met immediately. 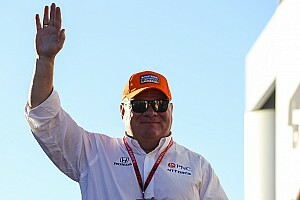 We have that in the autumn," he said during an event with fuel partner Petronas this week. We brought the engine early [to Spa] but we met the limits of 0.6."